Google, Facebook, Amazon and several other online media platforms have created a monstrous, mostly invisible, and highly dangerous hidden world of information collection and distribution about us that is unprecedented. And one that is fraught with peril according to Bob Hoffman, a senior advertising industry man. Today we cannot do without the internet. But our privacy is seriously compromised — it knows what we buy, what we sell, who our friends are, our credit card details. It knows our location at any time. In short our demographic and psychographic profiles are not private anymore. And this information is sold often to marketing companies who use it to track us and fill our inboxes with unsolicited spam selling anything and everything. In June 2017, information surfaced that Google was not just following us online but also tracking us in the physical world. Meanwhile Google along with Amazon, Apple and other tech companies are now capable of listening to anything we talk in our homes. Amazon Echo, Google Home, Apple Home Pod monitor conversations within their range. Once you say the word ... they begin recording the conversation. Facebook is under pressure to reverse years of surveillance practices and privacy failures. 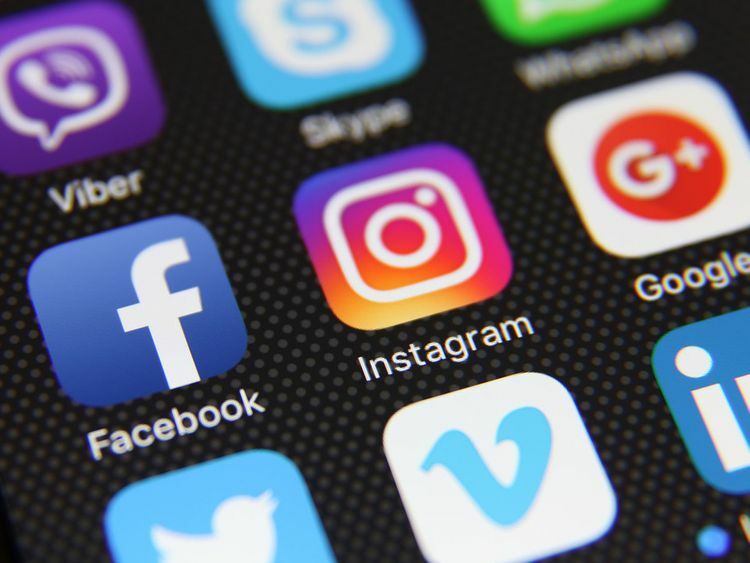 But it has deeper motivations: To expand lucrative new commercial services, continue monopolising the attention of users, develop new data sources to track people, and frustrate regulators who might be eyeing a break-up of the social media behemoth. A recent Wall Street Journal report found that Facebook was still collecting personal information from apps such as user heart rates and when women ovulate. Privacy International published research in December showing that popular Android apps were automatically sending user data directly to Facebook the moment they were opened. Facebook also has trackers that harvest data on people’s online behaviour on about 30 per cent of the world’s websites. There is a popular saying in the digital sphere — if you are not paying for the product, you are the product. Websites providing free services are leveraging our personal information to make money off us. And the situation is getting worse by the day. A renowned electronic brand has designed an app that customers have to download to activate their wireless headphones. The app apparently tracks the customers listening habits and then selling the information to other companies — mostly music publishers. Our daily activities are tracked by our phones, websites we visit, links we click, Siri, Alexa, you name it. Whether one lives in the US or UAE, privacy is now a major issue. Unfortunately users of social media in our region do not seem overly concerned about compromising their privacy. As a result marketers and advertisers exploit this nonchalance to target prospective customers. Whether its ethical or unethical depends upon which side of the fence one is — seller or buyer. Tanvir Kanji is Managing Director of Inca Tanvir Advertising.